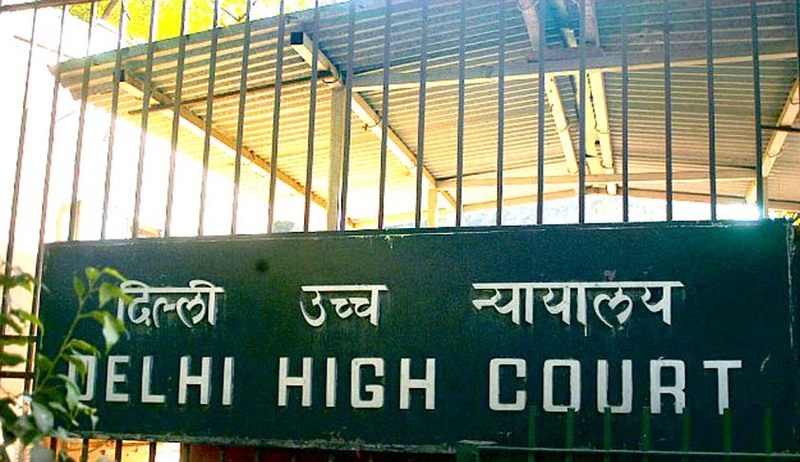 Justice Vipin Sanghi of Delhi High Court, while rejection bail application filed by a head constable, has ruled that the ACB of the GNCTD has the jurisdiction to entertain and act on a complaint under the PC Act in respect of a Delhi Police officer or official, and to investigate and prosecute the crime. The Court was hearing a bail application filed by Mr. Anil Kumar, a head constable, under Section 439 Cr.P.C. to seek regular bail in an FIR registered at the Anti Corruption Branch. The FIR was filed on complaint of a scrap dealer, who filed a complaint on the anti-corruption helpline 1033 that Kumar had been demanding Rs 20,000 as bribe and threatening to implicate him in false cases. The applicant had submitted, among other things, that the Anti- Corruption Branch (ACB) of the Government of National Capital Territory Delhi (GNCTD) does not have the competence or jurisdiction to act on the complaint of the complainant, since he is not an employee or functionary of the GNCTD. The submission was founded upon the constitutional and legal framework existing qua the Union Territory of Delhi. He had submitted that “Police” stands specifically excluded from the legislative competence of the Legislative Assembly of the NCT. The executive power of the GNCTD extends to the legislative power of the Legislative Assembly. Thus, the ACB of GNCTD is not competent to take action in respect of Delhi Police officers, which is not a Police force of the NCTD. He further submitted that the administrative, disciplinary and financial control over the Delhi Police vests in the Union Government and not in the GNCTD. He also referred to Section 41 of the Government of National Capital Territory of Delhi Act, 1991 (GNCTD Act) which states that the Lieutenant Governor shall act in his discretion in matters which fall outside the purview of the powers conferred on the Legislative Assembly, but in respect of which powers and functions are entrusted or delegated to him by the President. The applicant therefore submitted that it is the Union Government, acting through its delegate – namely the Lieutenant Governor, who is empowered to exercise his discretion in the matter. Further, a notification dated 23.07.2014 was issued by the Ministry of Home Affairs, which empowered the ACB to exercise jurisdiction only in respect of the officers and employees of the GNCTD, and not in relation to officers of the Delhi Police, since the officers and employees of Delhi Police are not employees of the GNCTD. The Court hence observed that the Union Government could not have issued the notification dated 23.07.2014 thereby seeking to restrict the executive authority of the GNCTD acting through its ACB to act on complaints under the PC Act only in respect of officers and employees of the GNCTD.